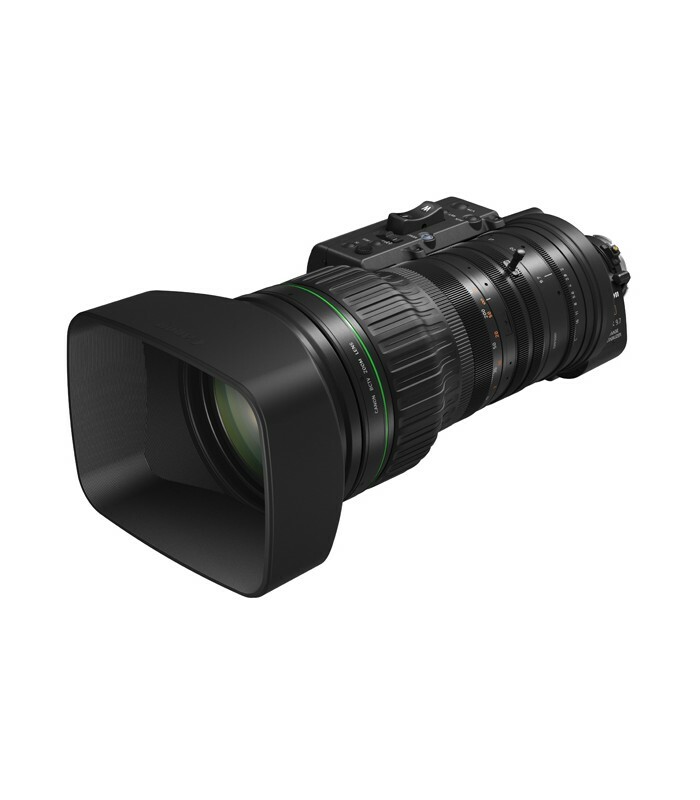 The ultimate wildlife and live-sports lens, this 4K model balances stunning optical performance with advanced technology features. 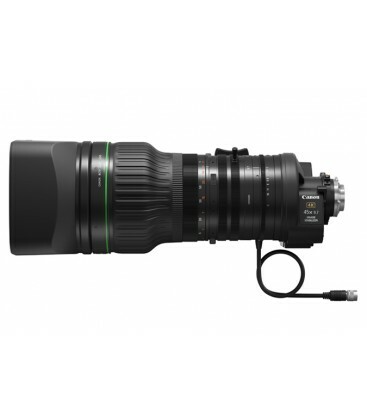 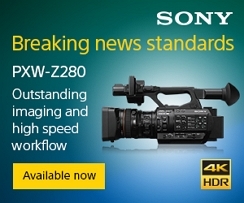 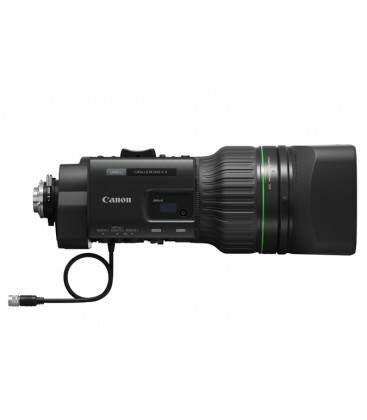 Convenient operation and lightweight portability are allied with an impressive 45x zoom ratio. 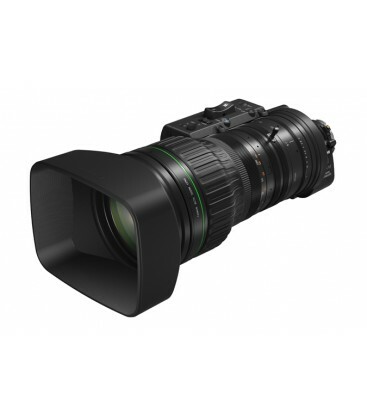 Consistently supreme 4K performance ensured by fluorite and UD glass composition, helping to minimise chromatic aberrations and return vibrant, precise images. 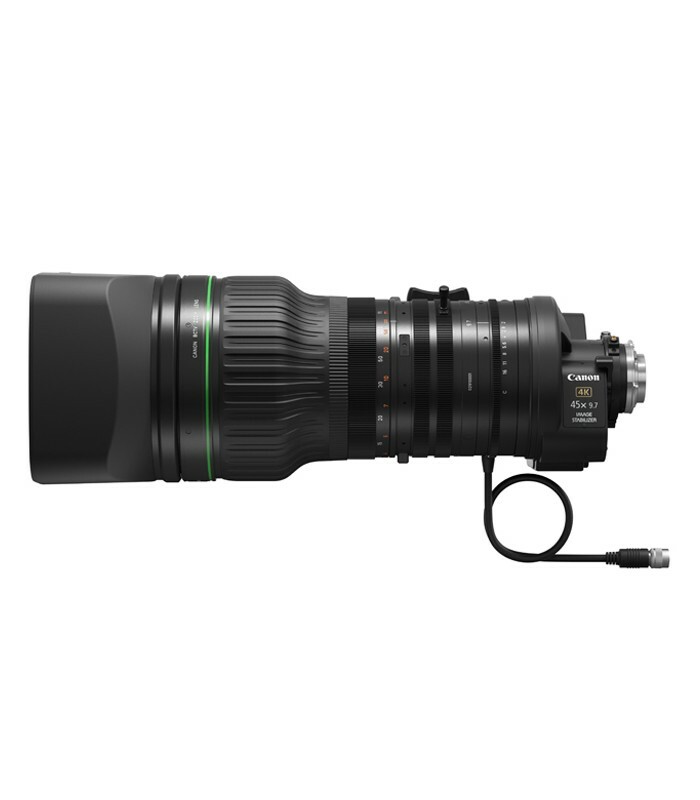 Engineered for superb wildlife and live-sports performance, this ultra-high zooming lens features a 45x zoom, with consistent results across the entire zoom range. 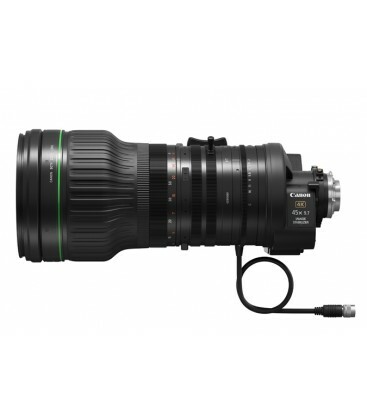 The slim body of this lens maximises portability and convenience for outside broadcasts, while its modern finish ensures it fits elegantly into any shooting setup. 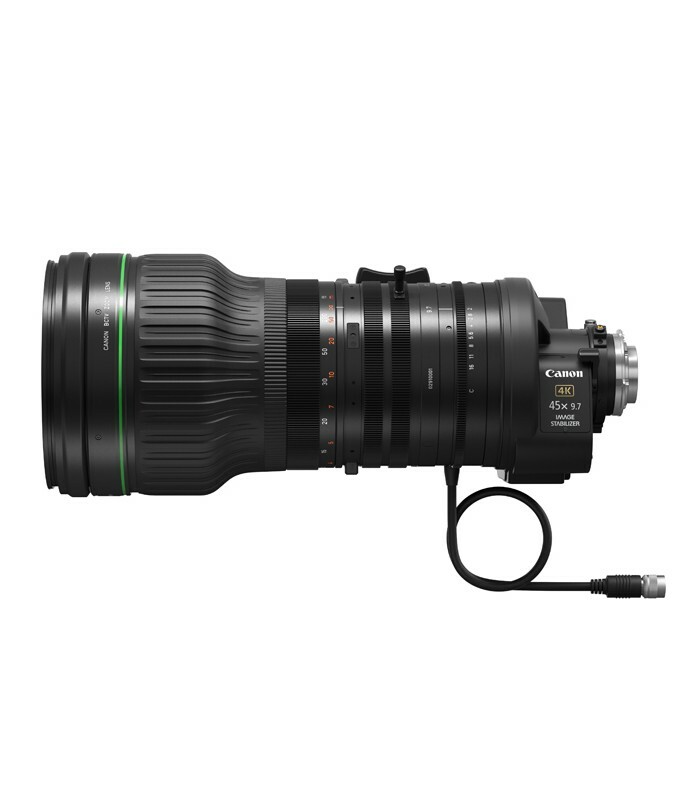 Capture in dynamic environments with precision thanks to the smooth servo, built to meet the demands of 4K shooting, from wide angle to telephoto. 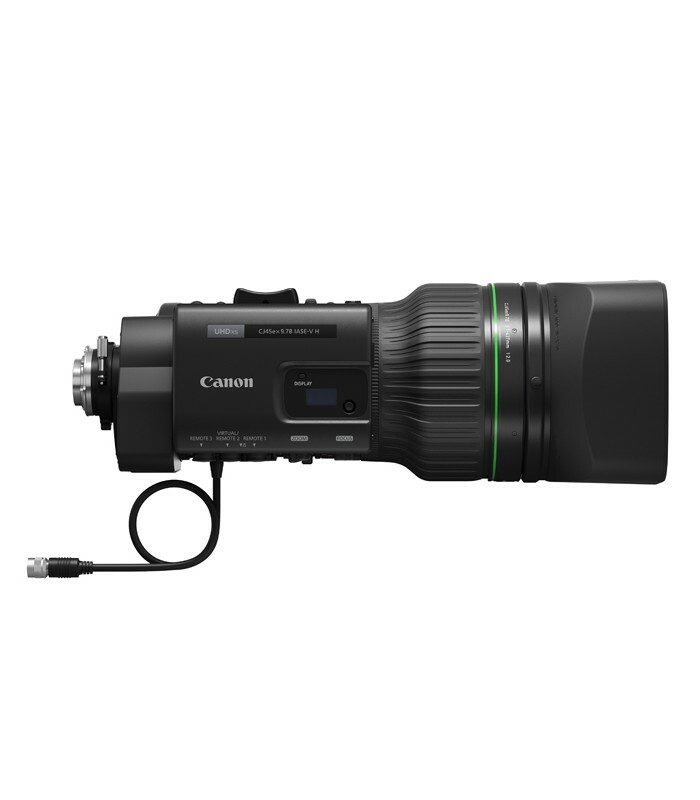 Ideal for outside broadcasts, the CJ45EX9.7B IASE-V H provides rock-solid, robust image stabilisation even at higher frequencies, with excellent vibration isolation.